First Floor Garema Centre, Canberra, ACT 2601, Australia. RV Pandaw 2 on September 4th, 2014 - 20% off! RV Katha Pandaw on January 4th, 2015 - 20% off! RV Katha Pandaw starting as of October 2015 onwards - Early Bird 10% off! RV Katha Pandaw on August 16th, 2014 – 20% off! RV Pandaw 2 on August 21st, 2014 – 20% off! 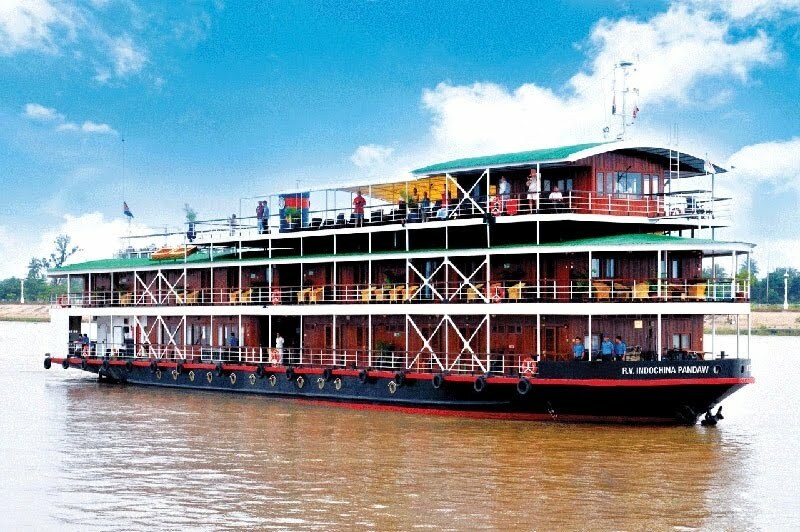 RV Mekong Pandaw July 26th, 2014 – 20% off! RV Mekong Pandaw October 4th, 2014 – 20% off! RV Mekong Pandaw December 13th, 2014 – 20% off!